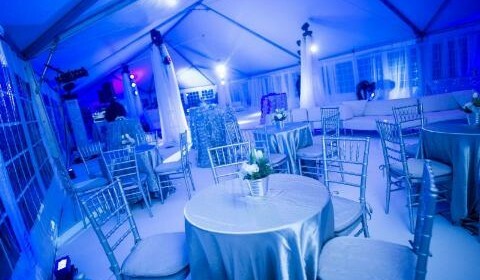 AE Event Systems is an Event Production Services Company serving the East Coast and Beyond – From New England & New York to Miami FL. We offer turn-key production solutions for tours, festivals, concerts, trade shows, fashion, and other special events. For over 20 years AE has been known for providing stellar Sound, Lighting & Video Production Services, on time, and on budget! With warehouses full of the highest quality Lighting, Video and Audio Equipment on the market we can handle any size event. We have the Right Team, The Right Gear at The Right Price! AE Event Systems also offers Sales, Design and Installation of Custom Sound, Lighting and Video Systems for Concert Venues, Night Clubs, Churches, Fitness Clubs, Auditoriums and other spaces. If you need a custom solution please give us a call.